"It was horrible. They were broken," one of the French hikers said. "We warned everyone we saw in Imlil not to go up there. I did not want more to see what we had seen...It was a big shock, we're thinking about it all day. It makes you think about what's important in life." 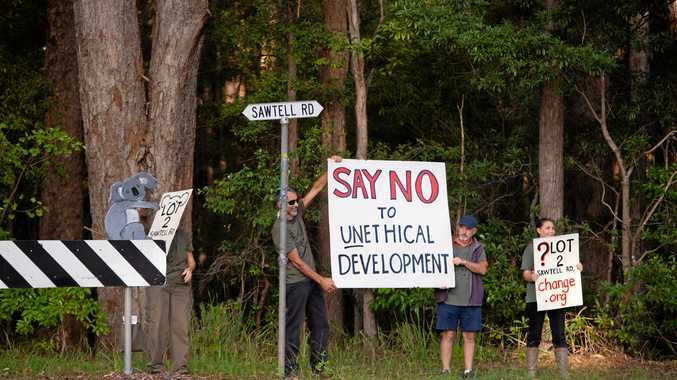 Police announced three men had been arrested. A fourth man was taken into custody on Tuesday. In a video circulating on social media a man is heard saying in French: "This is for Syria, here are the heads of your Gods." 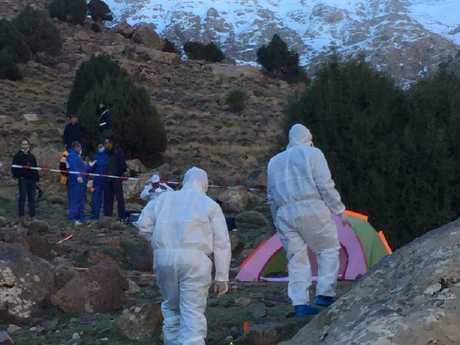 The bodies were found in a remote mountainous region, 10 kilometers from the village of Imlil - often the starting point for treks to Mount Toubkal, North Africa's highest peak. 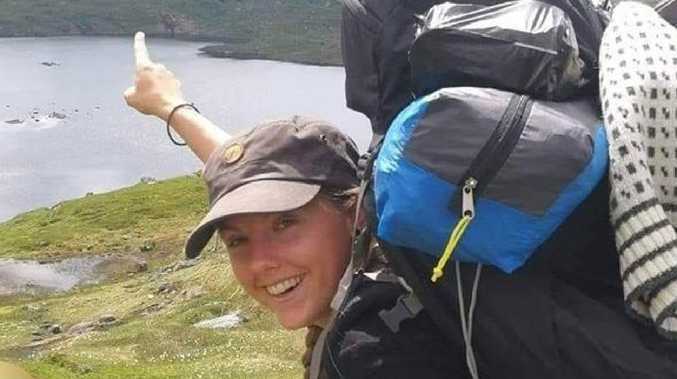 Louisa Jespersen was murdered while backpacking in Morocco. Locals told media before the arrests three "homeless" men had been seen in the area. One hotelier said: "Three homeless men came from Marrakech and pitched a tent right next to the girls' tent. The men were not from round here." Danish Prime Minister Lars Lokke Rasmussen said at a news conference on Thursday the deaths were a "beastly crime". "We do not know the circumstances, but a lot suggests that the brutal killing was an act of terror, and there's a video on social media." In Norway, Prime Minister Erna Solberg said the murders were "a brutal and senseless attack that we condemn". Morocco's general prosecutor said on Wednesday that a suspect arrested in main tourist hub Marrakech was a member of a militant group, but did not name the organisation. A forensic team is seen at the area where the bodies of the victims were found. "The video and preliminary investigation according to the Moroccan authorities indicate that the killings may be related to the terrorist organisation Islamic State." It's thought that the suspects may have stalked the pair before attacking them while they slept on Monday. 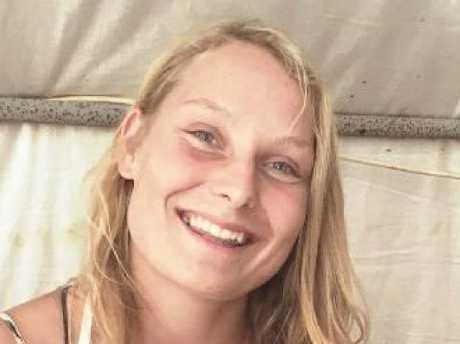 Morocco's public TV channel 2M said on its website that investigations showed that the slaying of the two tourists was related to local militants. The country is generally considered safe for tourists but has battled for years with Islamic extremism, and thousands of Moroccans have joined the Islamic State group. Maren's mum told Norwegian broadcaster NRK that her daughter was "warm and engaged". She said: "Her first priority was safety. The girls had taken all the precautionary measures before embarking on this trip." Both were students of "outdoor activities and cultural guidance" at the University of Southeastern Norway and attended a campus in Boe, west of Oslo. On its home page the university confirmed the women had been on a "month-long, private holiday in Morocco".